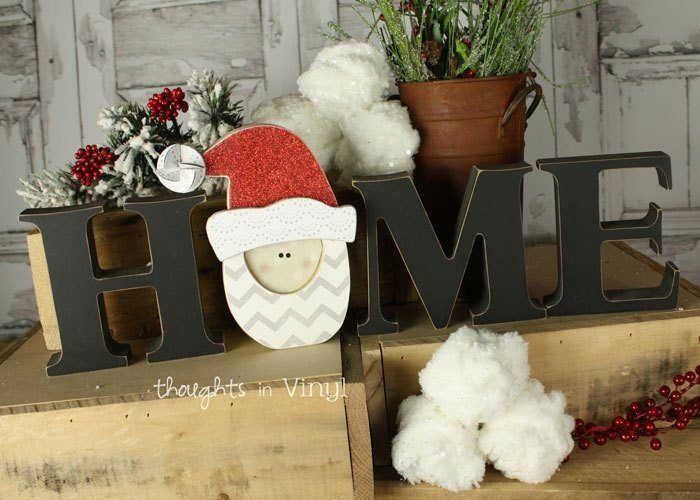 This Santa craft is quick and easy to make. 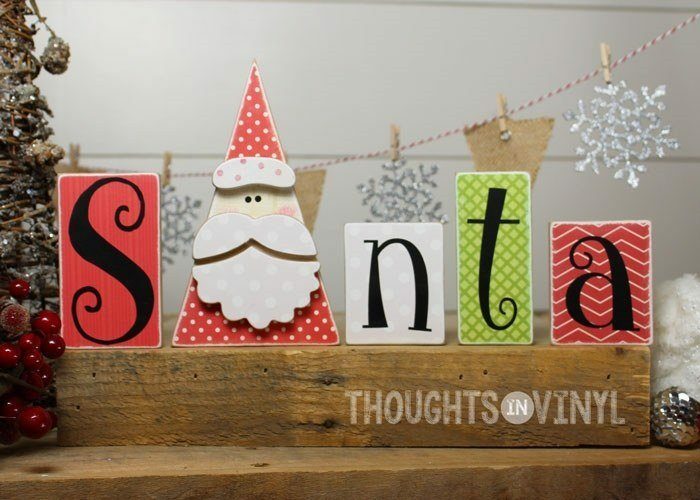 The blocks and Santa shape can easily be painted, or you can modpodge scrapbook paper onto them for more pattern and pizazz! 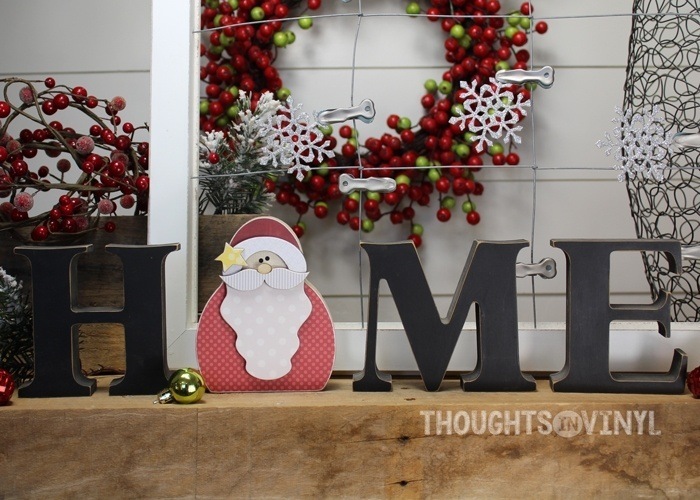 Christmas crafting is the best time to do a fun little craft with family and friends! 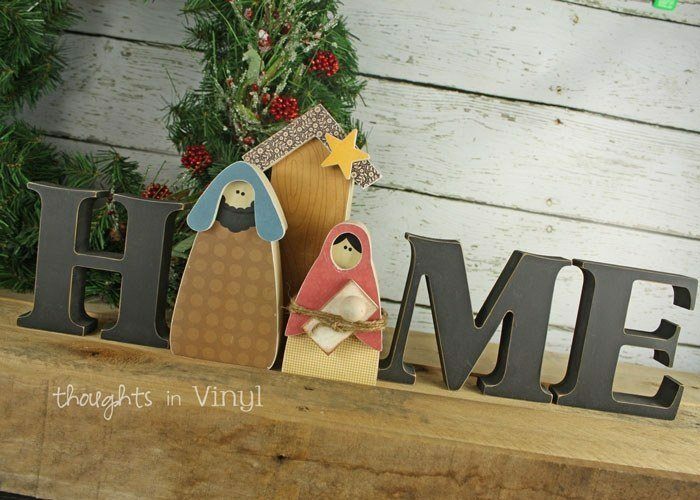 What an adorable way to celebrate the spirit of the Christmas season! 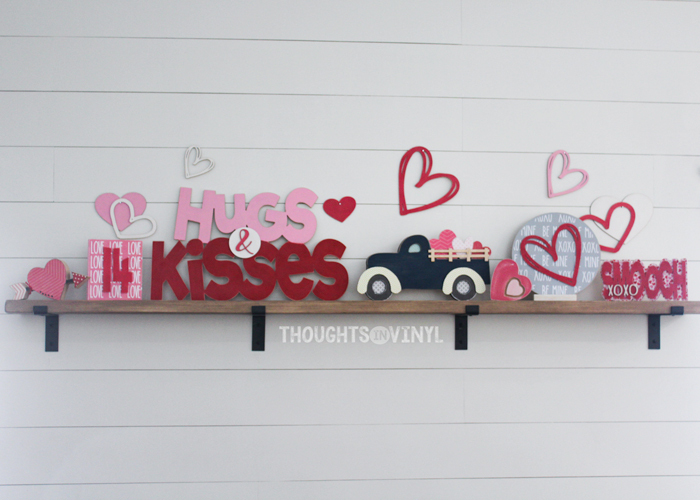 This craft has cute and simple shapes that can easily be finished up with paint or scrapbook paper. We even offer optional paper kits to purchase for your convenience. 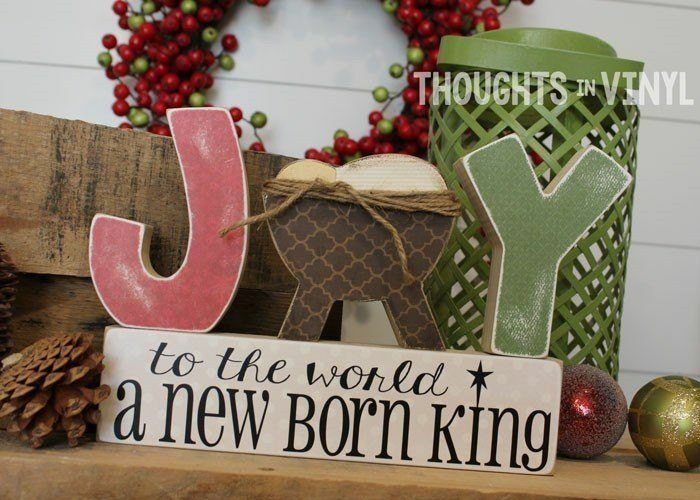 Enjoy the season! 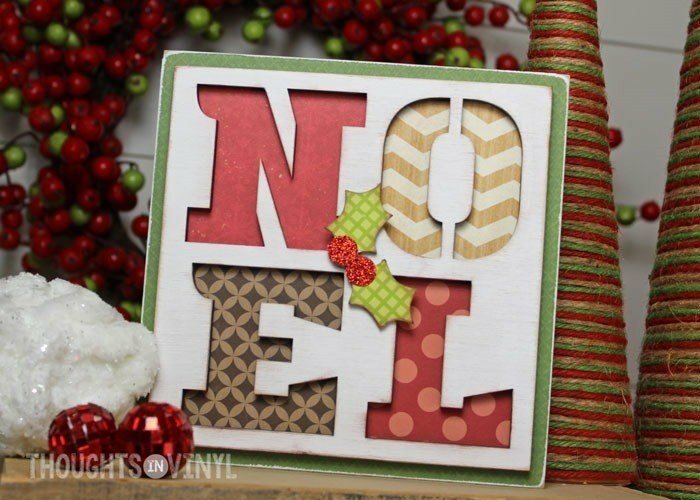 This fun and simple block is perfect to welcome in the holiday season! 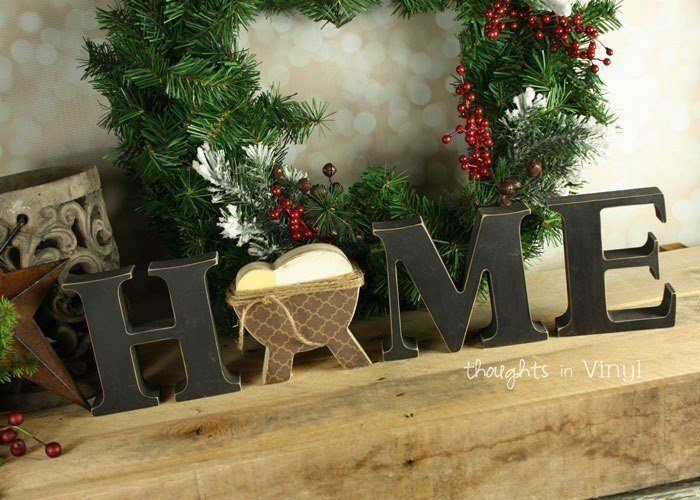 The adorable little holly accent adds the perfect touch! The scrapbook paper adds so much fun pattern and color, but you could finish up this craft with paint instead. Have fun crafting and creating! Whoooo is at the door? It’s some Christmas caroling owls! 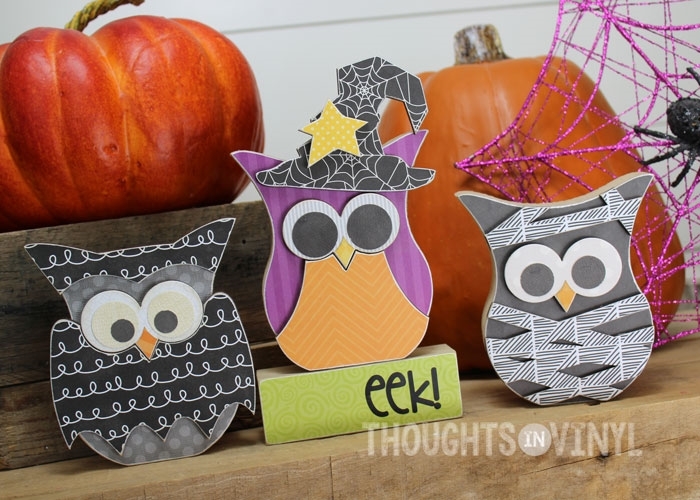 These adorable owls have such fun detail and personality! No skimping on cuteness with craft! 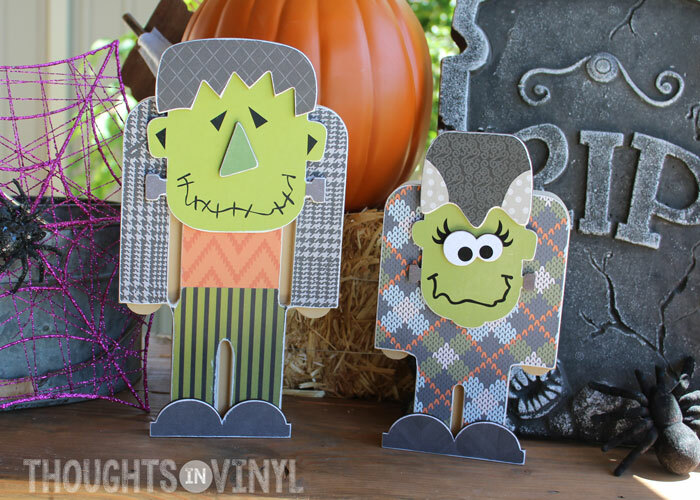 You can even purchase an optional paper kit for this craft for your convenience. No hunting all over town for the perfect papers, we’ve done all the work for you. 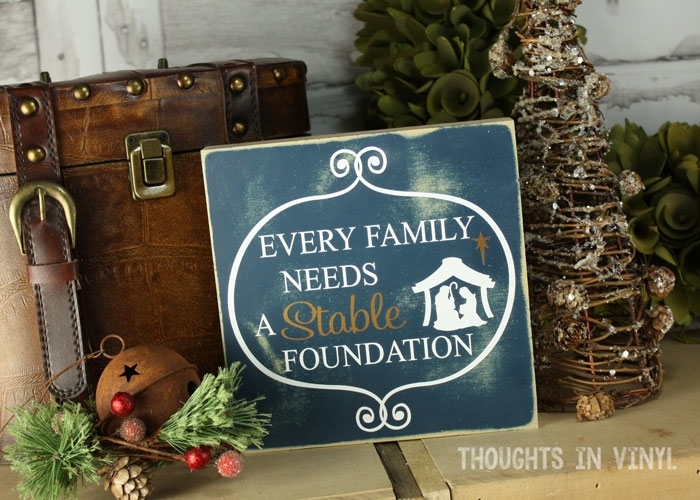 Enjoy the crafting season! 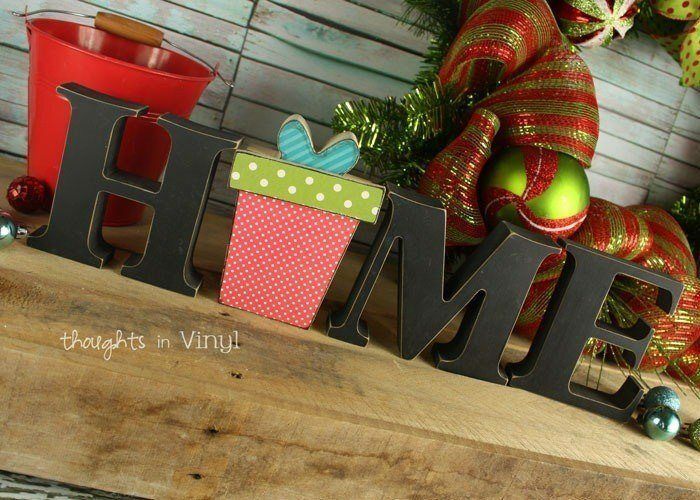 Wood letter sets are so fun to make! 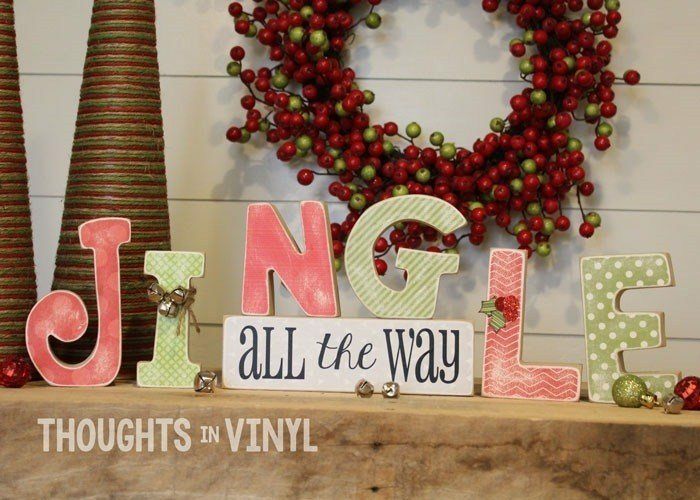 These Jingle letters are festive and fun for the Christmas season. Get yours today and get crafting! Do you love the farm house trend? 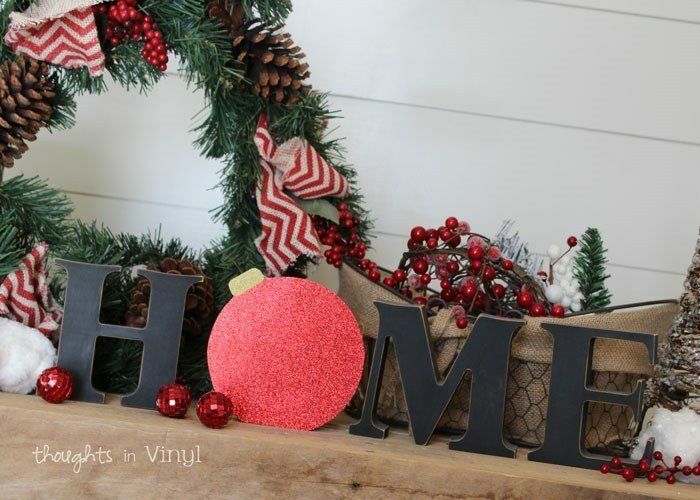 Do you love crafts that work year round? We have the craft for you! This adorable farm house truck is substantial in size and is made to hold a variety of different seasonl inserts that we have available to purchase. 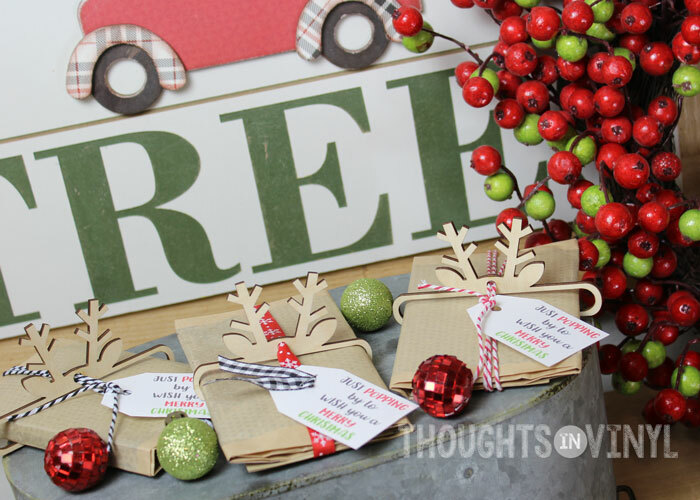 This cute little Christmas tree insert is perfect for the holiday season. Come to our shop and see what other fun inserts we have! 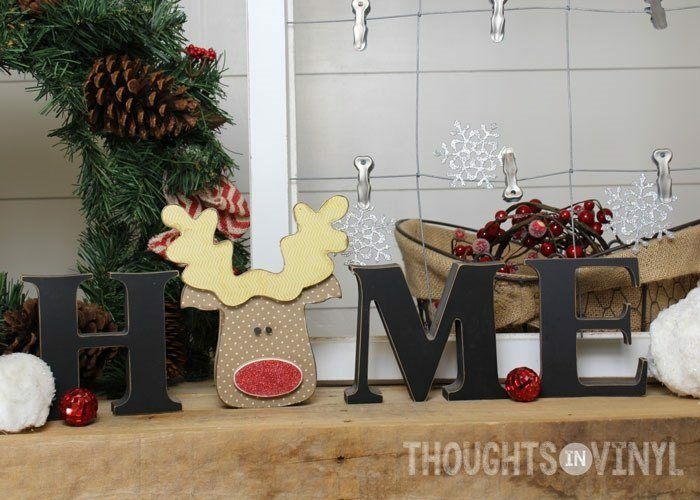 Need a fresh and fun idea for neoghbor gifts this holiday season? We have a fun one! 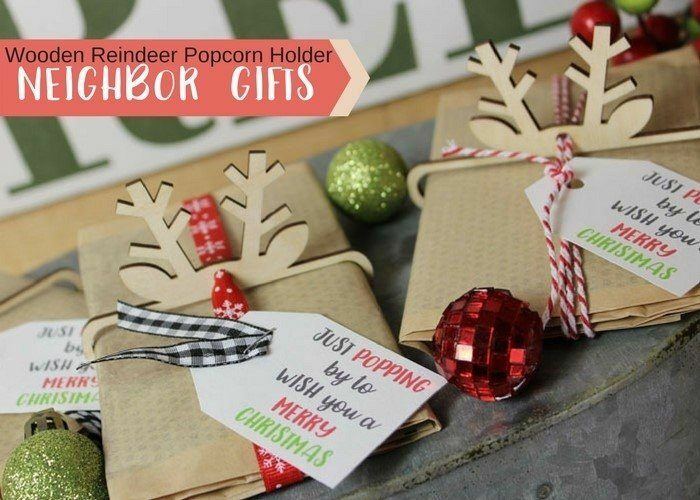 This cute little wooden reindeer is cut to hold a bag of microwave popcorn perfectly! There’s even a downloadable tag that comes with your order, for your convenience. Add a litte jute, or baker’s twine to secure the popcorn in place and your set. Take all thehard work out of neighbor gift’s this year and give this a try. Kids love a countdown for Christmas! It’s so much fun to change the blocks as you get closer and closer to the big day! 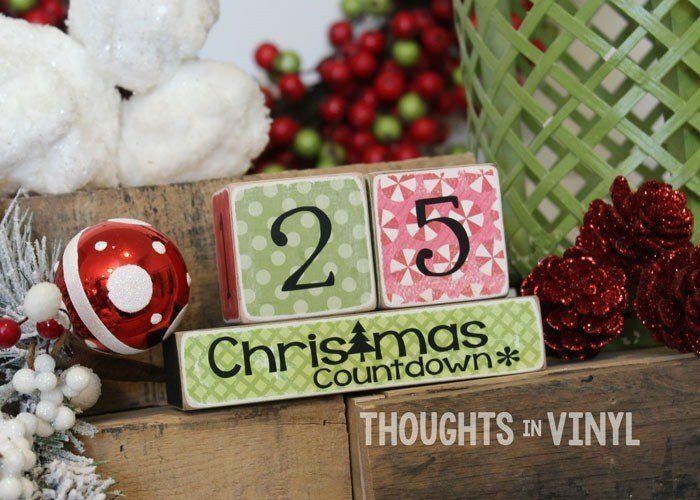 This countdown is simple to make, the kids can even help. What a great way to get the season rolling! 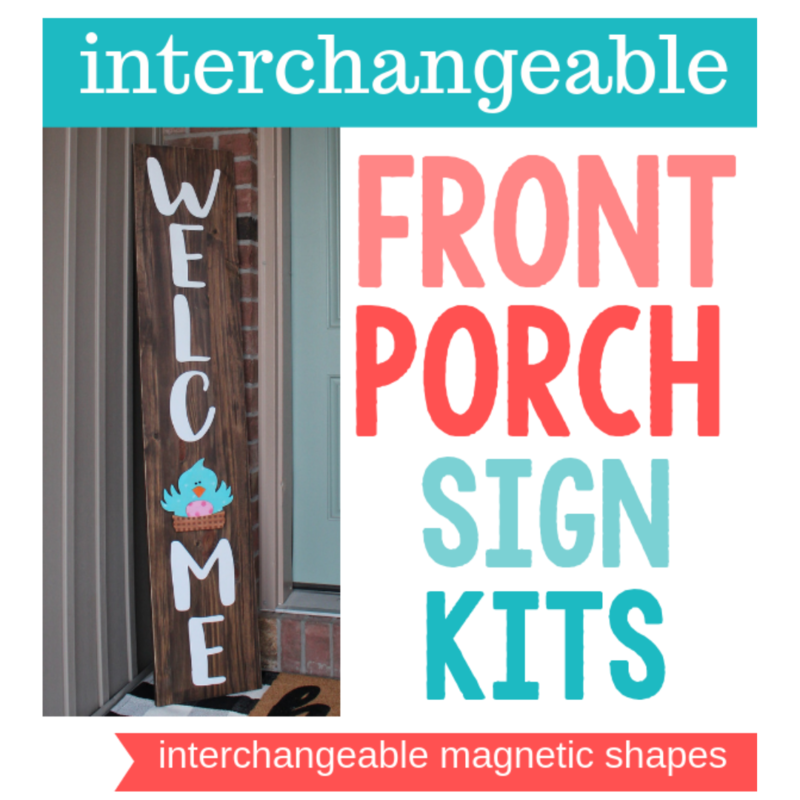 Here’s another fun neighbor gift idea! 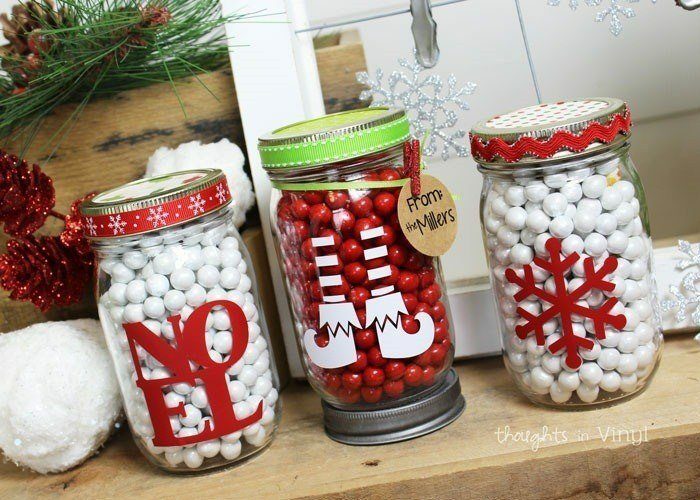 Simply place the vinyl decal on the outside of a mason jar and fill with candy. 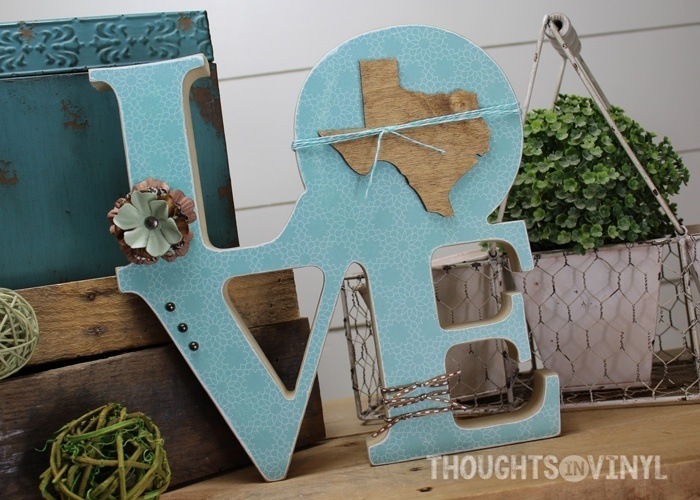 Add some cute detail like ribbon or tags for fun! Quick and simple and the neighbors will love them! 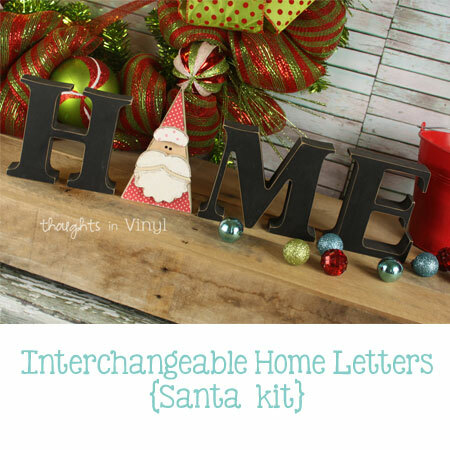 This highly popular interchangeable craft is so versatile and adorable! 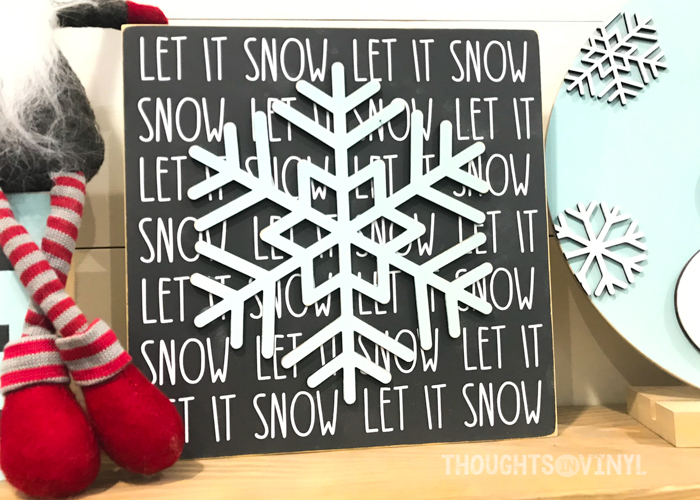 We have over a hundred different inserts so this craft can be left up all year and the inserts can be interchanged for every holiday and season. Fun and convenient! Check out our shop for all of the inserts we have available.